Rockhounding is wildly popular in Oregon, with hobbyists exploring lands around the state for one-of-a-kind rock, mineral and gem specimens like the fabulous thunderegg. 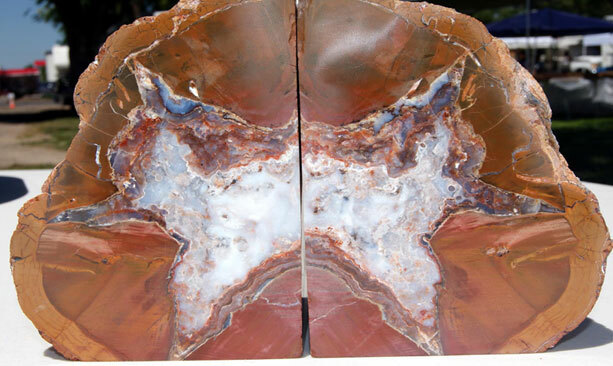 Are you crazy about agates, jasper and petrified wood? Is your idea of fun digging through layers of rock to find beautiful treasures within? 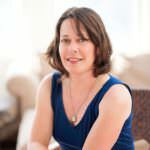 Chances are, you are a rockhound (a.k.a. amateur geologist). Rockhounding is wildly popular in Oregon, with hobbyists exploring lands around the state for one-of-a-kind rock, mineral and gem specimens. It’s a fun way to explore the natural history of the region and unearth these mysterious finds. Central Oregon’s Prineville (which considers itself the unofficial Rock Hound Capital of the U.S.) is the setting for the annual Rock Hound Powwow, June 15-18, 2017. Held at the Crook County Fairgrounds, this free gathering brings together scores of dealers showcasing rocks, equipment, supplies and gifts. The weekend includes field trips to three different locations. The Saturday evening auction is billed as Oregon’s premier rock and gem show. Join the fun and bring the family. The Eastern Oregon town of Nyssa, which calls itself the Thunderegg Capital of the World, sets the stage for the 49th annual Thunderegg Days & Festival July 13-15, 2017. This family-friendly event features rock and gem vendors, local artisans, live music and entertainment, a quilt show, a car show, and fun kids’ activities. A local rock guide will lead daily tours to search for specimens, including Oregon’s fabulous state rock — the thunderegg. To enjoy rockhounding anytime of year in the high deserts and forests around Prineville and Nyssa, contact the chambers of commerce for copies of printed rockhounding guides. You’ll find photos, site descriptions and directions as well as safety tips, rules and historic and geologic information. 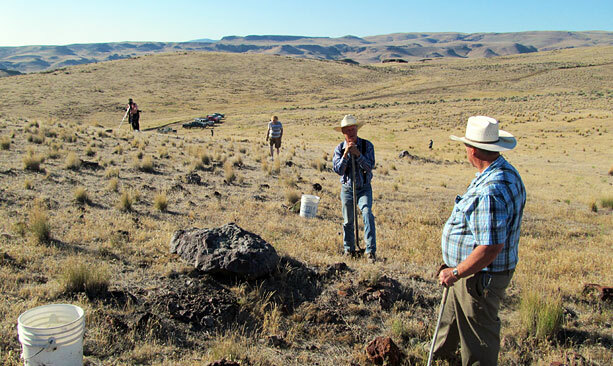 For more information about hunting for rocks, gems and minerals in Oregon, visit the Bureau of Land Management website or the Department of Geology and Mineral Industries page.